There is no question in my mind what I am here to do. and I’m looking for your help to get things started! My name is Angelica Ross, a.k.a. 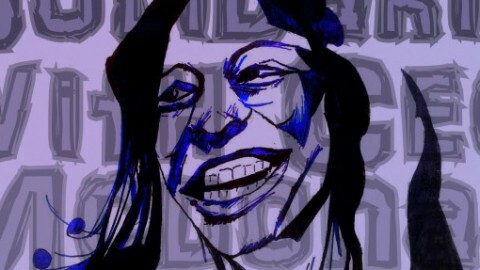 “Miss Ross”. 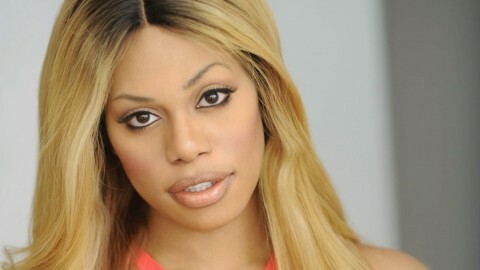 I am an African-American Transgender Woman. I am also a member of the SGI Buddhist Association for Peace, a singer-songwriter, actress, and public speaker. Living a life full of music, acting, and toastmasters meetings it seems only natural that I would eventually host some sort of talk show. My passion has always been to inspire my community to think different and to be different, because we’re living in a different time. Anything Is possible! I believe that now more than ever! And I want to help the rest of the transgender community believe it by highlighting the AMAZING SUCCESS stories that happen in our community as well as rallying everyone together to stand up against the injustices in our community. I currently work so many jobs, just so I can fund projects I’m passionate about like this one. So if I can relax knowing that the lights will stay on, and rent will get paid. I will devote my ALL to this project, and that is a promise! With $2500 I will make it work, BUT if you go above and beyond for me, I will return the favor TEN FOLD. $2500 Pays for the BlogTalkRadio Account for 1 yr. with a Toll-Free Number for Callers to Call-In. This also allows me FULL CONTROL over adverstising for each show. This means that I can solicit advertisers who want to show their support for transgender issues, and hopefully start to make a profit which allow me to dedicate more time to creating more shows, and the best shows possible. Bills, Bills, Bills. We all know it takes money to do most things well. I’m only asking for the $2500 for the radio station. However, exceeding this goal would allow me to pay the bills in a way that cuts out working other jobs, and allows me to focus more time and energy on making this show the biggest thing the transcommunity has ever seen. 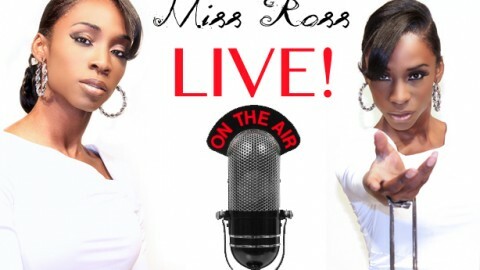 Just in the the first 2 shows Miss Ross Live! has brought together some of the Transgender community’s most influential voices including Janet Mock, editor of People.com, Monica Roberts a Pioneer in Trans Activism and author of Transgriot, Mara Keisling, the Executive Director for the National Center for Transgender Equality and Isis King the first transgender contestant on America’s Next Top Model. 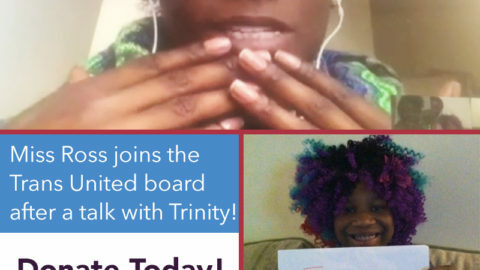 With your help, Critical Stories within the Transgender Community can now be heard. I’m just asking for the amount to pay for the radio show, there will obviously be other expenses in creating a quality show. Miss Ross Studios is located in a 2100sq ft. loft. We use Apple Computers and Software to power the show. We also have HD Cameras but are still in need of lighting. But this gives you an idea of what’s to come. 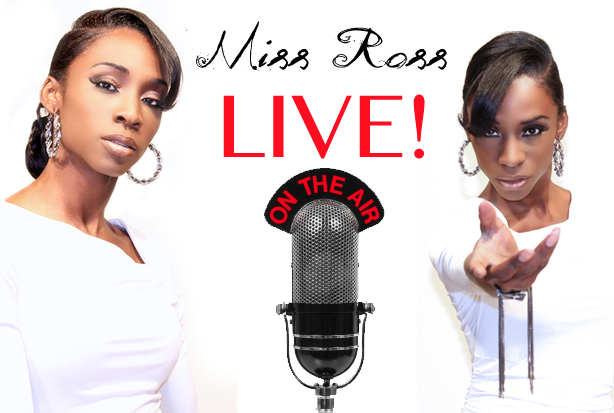 Miss Ross Studios will not just be limited to the radio waves. Spread the word about the Show and the Fundraising Campaign with this video. Listen to the Show! The more listeners we get, the more business will want to advertise! If for some chance we do not reach our goal, we will still be able to use your contributions to keep the radio station going and you will still receive your Perks!